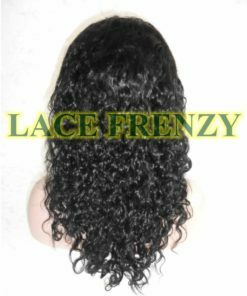 CAP SIZE Choose an optionSMALL 21.5"MEDIUM 22.5"
This is 100% Indian virgin human hair and it comes from the Indian Race. 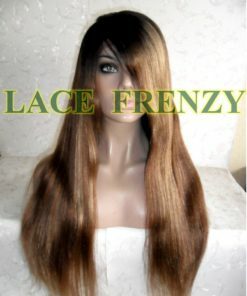 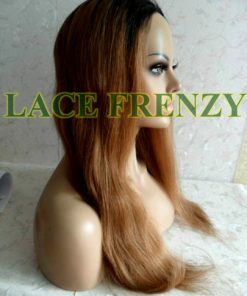 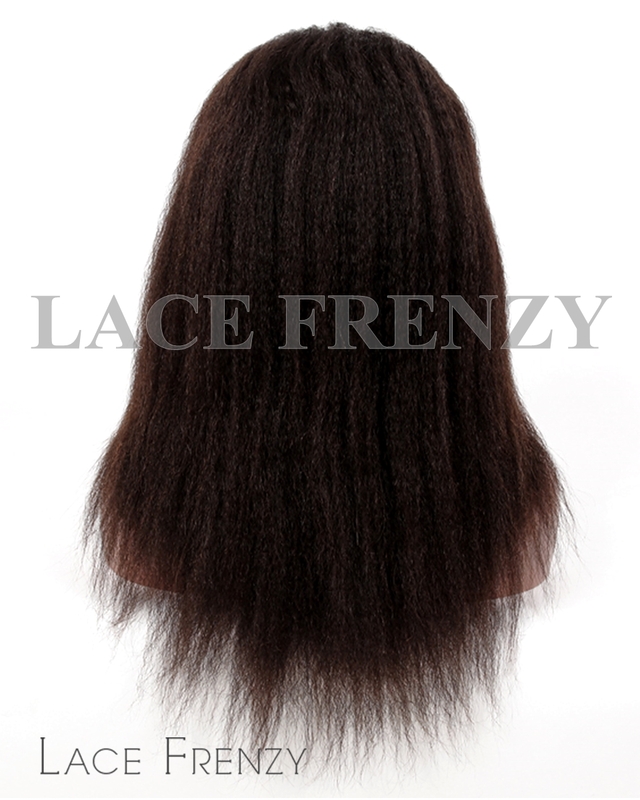 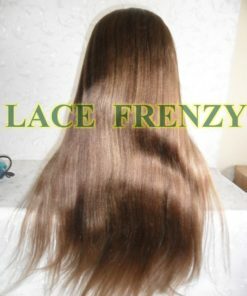 ● It is has more cuticle than Indian remy, collected from one donor, it is the same direction hair. 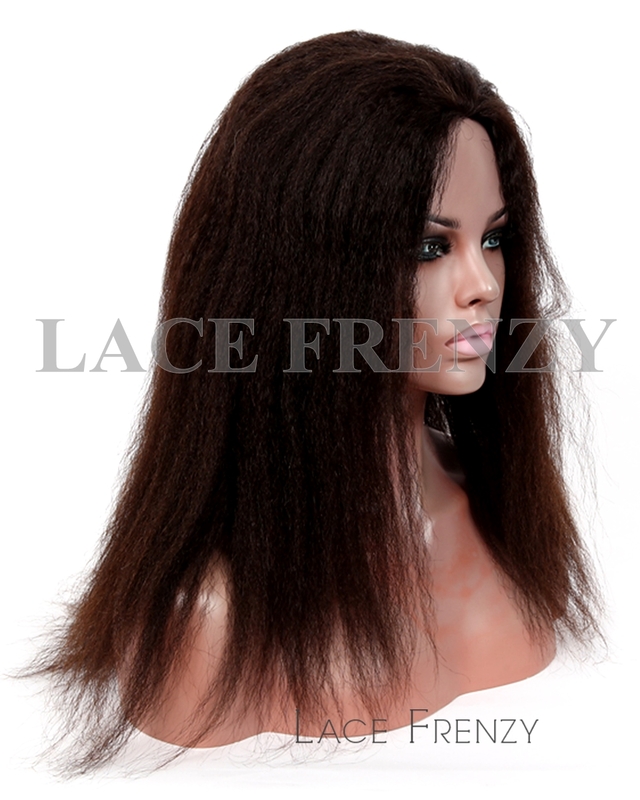 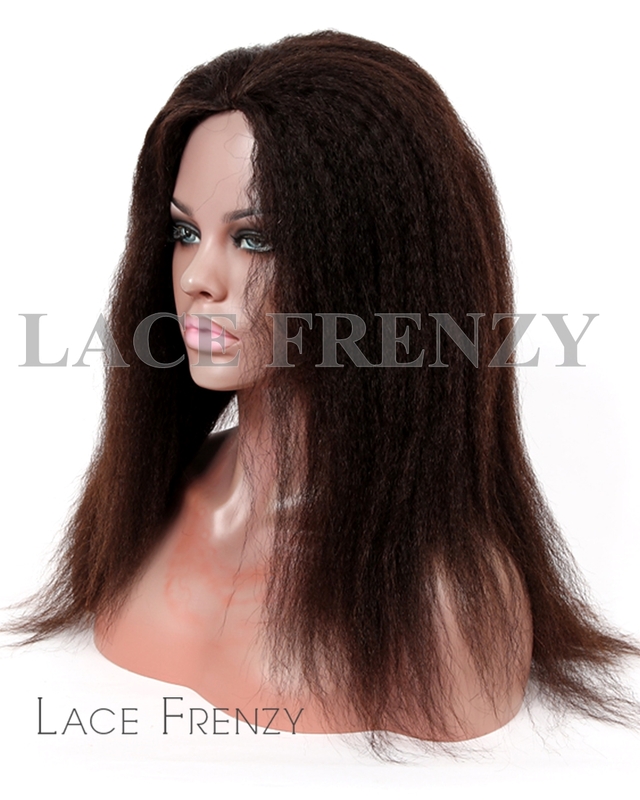 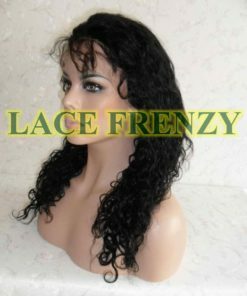 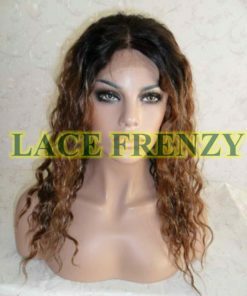 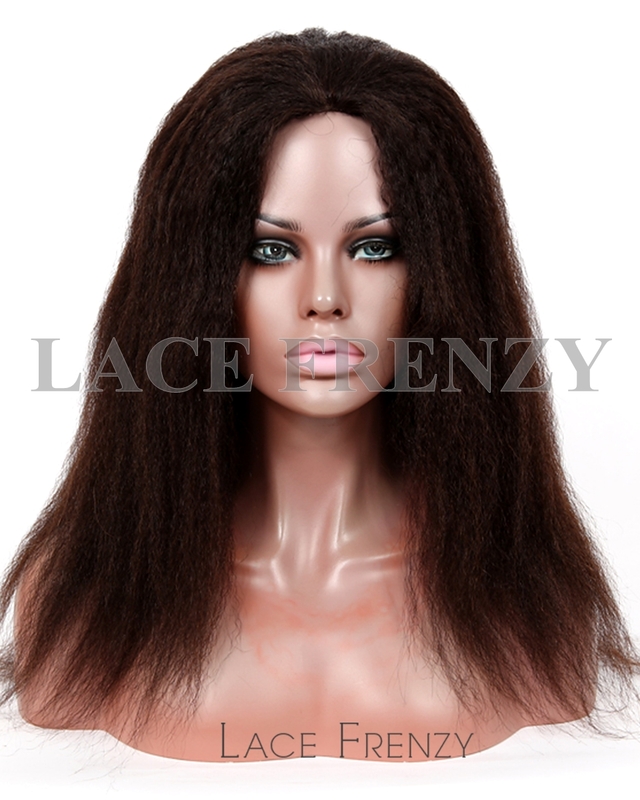 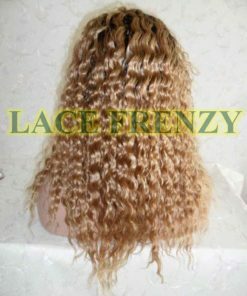 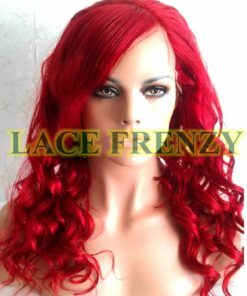 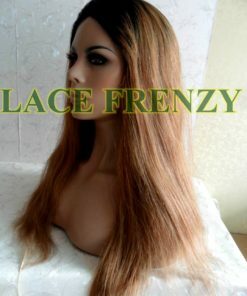 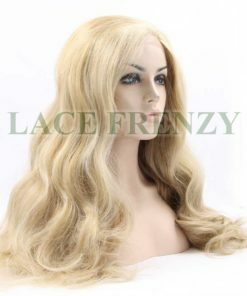 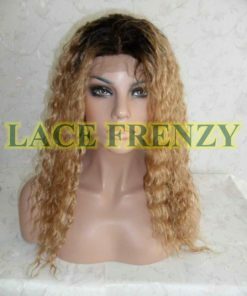 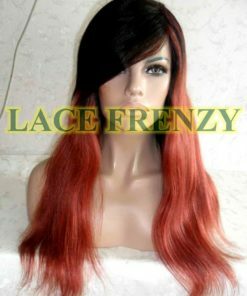 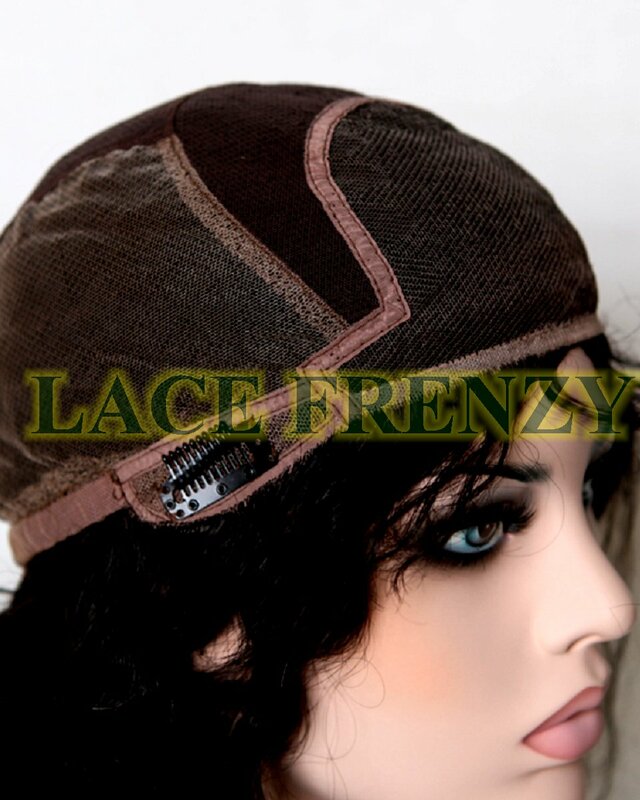 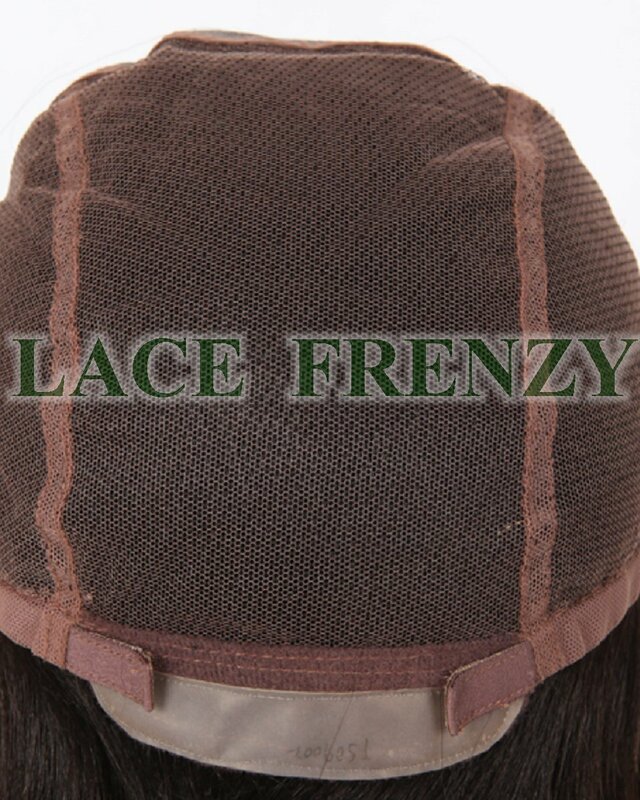 ● Great for all textures ( yaki/wavy/curly ), specially for natural wave and natural straight.